Paw Province: Lost In The Maze: It's The Mayorz! Lost In The Maze: It's The Mayorz! 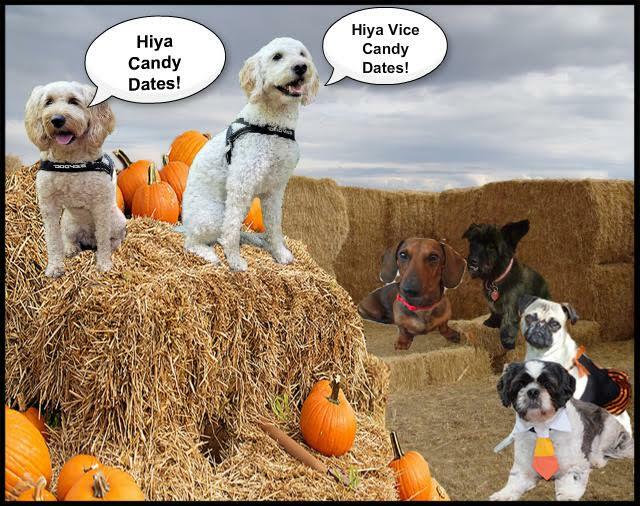 To hear what Mayorz Murphy and Stanley have to tell the candy dates, click HERE! And remember, voting is in THREE DAYS over at Zaphod's blog! I believe that being happy and having fun in Blogville is mandatory. 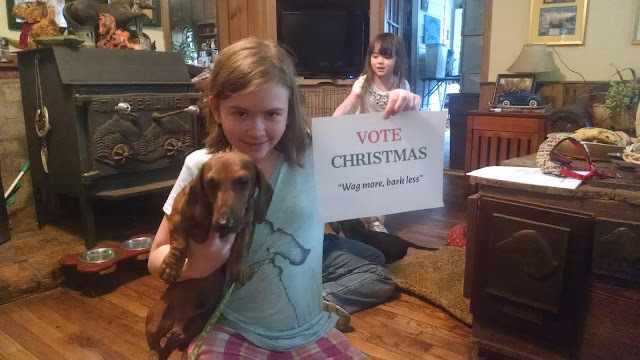 Do us a favor and vote for CHRISTMAS AND OREO! We are full steam ahead to election day now - good luck! MOL MOL Christmas I love that photo!! It has been a fun campaign season! Wow, this maze has been...well...amazing! BOL ahem. Your and your Mom and the little human are just so cute together. I can't believe election day is so close! !